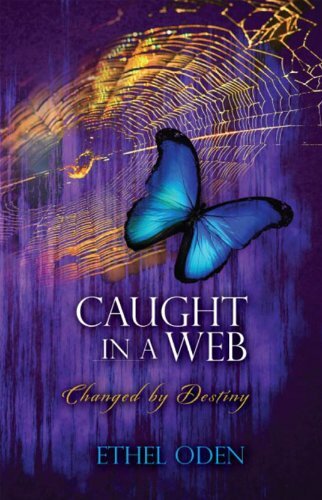 Caught in a Web is a story about being caught in many relationships that ended in horror, and how I was abused from my childhood that caused me to mistrust. Those relationships almost destroyed my life. The purpose of my story is mostly to help young women and anyone else caught in some kind of web, or who has a dysfunctional life. 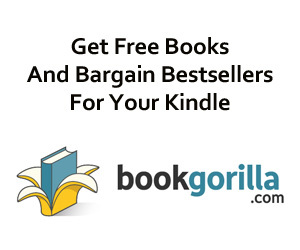 This story will give you some hope and some insight about your circumstances and to make the right choices, because sometimes those choices can last a lifetime.